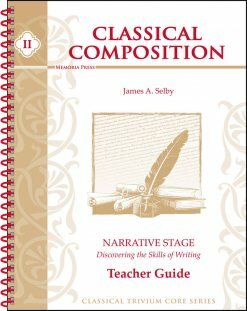 The Narrative Stage DVDs feature instruction by Dr. Brett Vaden and are a great resource for those using Memoria Press’s Classical Composition series. 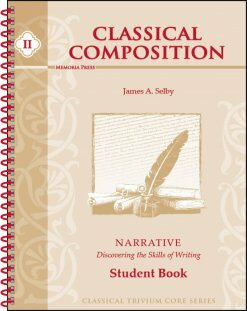 The instructor on the Classical Composition II: Narrative Stage DVDs is Dr. Brett Vaden. Dr. Vaden is an instructor at Highlands Latin School and the Memoria Press Online Academy. He is a 2004 graduate of The Moody Bible Institute in Chicago with a degree in Biblical Languages. He brings several years of teaching experience to this course, along with an extensive knowledge of Classical Composition as an editor of the program for Memoria Press. At Southern Seminary, Brett earned an Advanced M.Div. in Biblical and Theological Studies and a Ph.D. in Pastoral Theology.